For years, the leading cause of death in the United States has been heart disease, with no end in sight. A result of an unhealthy diet, genetics, and an inactive lifestyle, it is likely that every person in America knows someone who has been affected by heart disease. As a whole, the healthcare industry is expected to grow by 11.5 million jobs. A result of federal law, which caused more Americans to purchase health insurance than ever, is that those studying medicine should see employment opportunities continue to rise. As the Baby Boomer generation ages, demand for healthcare services rises with each year. 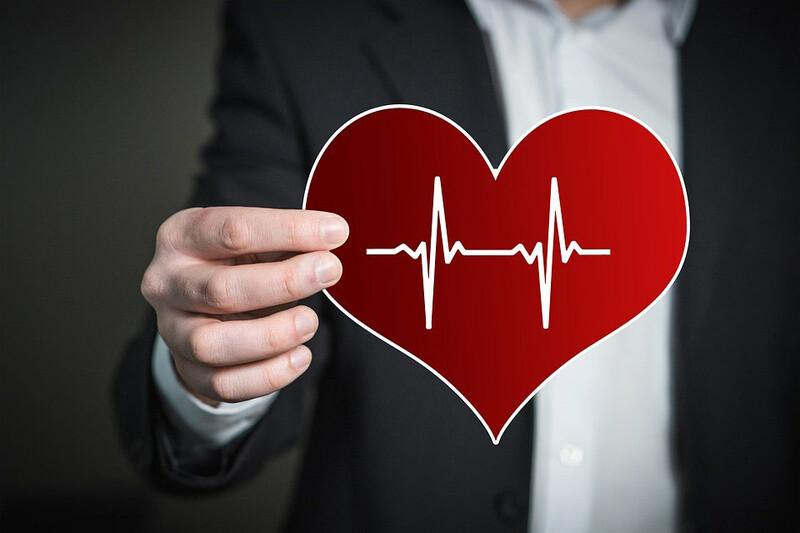 Being that heart disease is so widespread, heart complications are frequent, and often require cardiovascular sonography for an accurate diagnosis. As this large generation ages, heart problems will likely become more prevalent. The majority of imaging techniques rely on radiation in order to penetrate below the skin to give doctors a glimpse into what is going on inside the body. Sonography relies on ultrasound, which is considered to be a safer alternative to radiation. Learn more about the cardiovascular sonography bachelor degree at Eastwick College.